B2C is not the only business sector that uses Digital marketing in China. For the business in China & B2B sector, digital marketing is important and vital. Some of the marketing agencies in China are specialized in offering B2B marketing strategies that fit into the Chinese market. How can the digital marketing be one of the major foundations to attract potential customers (leads)? Customers’ loyalty and sales are the primary objective for any business. China is the first producer of equipments and products around the world. The industrial sector’s share of China’s gross domestic product (GDP) is 70%. The increase in salaries and development of the middle class are changing the economic model that was based on very low resale price and cheap labor.This is the main reason why the Chinese industrial companies are seeking a better quality and the automation of the production lines, so by extension we can classify two product categories: standard products and customized solutions. How to adjust your Lead Generation for Chinese B2B Buyers? 95% of Chinese industrial buyers use Internet to look for potential suppliers. Also, some industrial companies use an e-commerce platform called Alibaba in order to obtain low-value consumables. it is still used in Business in China. It doesn’t matter if you are high ranked in Google because it’s simply blocked by the China Great Firewall. However, Baidu, the leading search engines in China, should be used to get you traffic. Consider optimizing your website and its reputation by developing SEO technics. You (or a digital marketing expert), can decide how much to invest in these PPC adverts ( Pay-Per-Click). Even if users still prefer natural results, but some of them do not hesitate to click on promotional links and ads banners. Last but not least, the cost these PPC adverts can be very low because of the fact that you can actually choose how much money you want to put in. In order to fully meet the requirements of your Chinese audience, you have to develop a powerful e-marketing strategy, and you can’t do that without indentifying their needs. After that, indentify the most effective ways to reach the target audience by dividing the market by size, geographical area or sector. This will allow you to analyze the precious statistics in order to react effectively. Very often, industrial companies with limited budgets prefer non-digital marketing solutions to communicate with their customers such as brochures, catalogs, trade shows, etc. This approach will not let you survive on the Chinese market dominated by the internet. To be listed and ranked on Chinese search engines, it’s vital to have a website in Mandarin at first, thanks to that, prospects and buyers will easily find you. Because you are entering a new market and willing to sell your product in a market where no one knows you, your reputation plays an important role in your success. Comments and user’s reviews on forums and networks are essential for your e-reputations. They operate as brand promoters. Why? Simply because industrial entrepreneurs go to internet to gather these precious information about a business or product. You have to make sure the information on internet (that Chinese buyers will find on your product) is positive and great. Part 5 and 6 of this article are the two types of marketing tactics to increase your e-reputation. 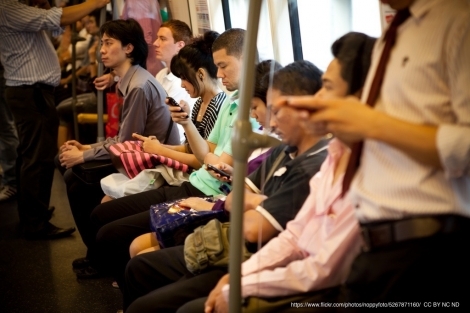 WeChat is the most popular social media in China; it has nearly 700 million active users. 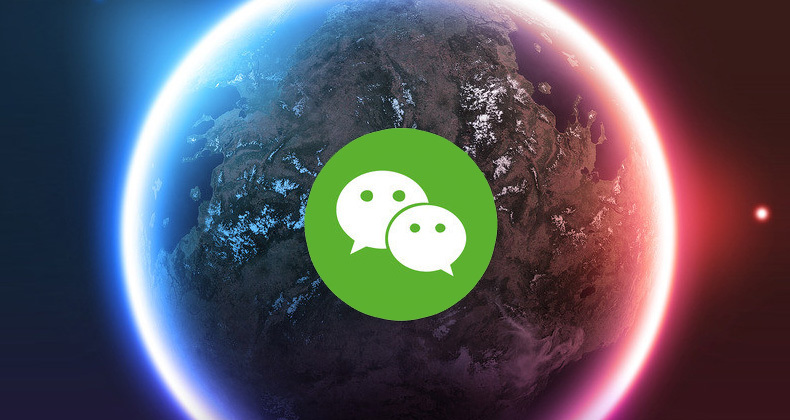 At a lower cost WeChat can be used to communicate easily with your potential buyers and customers. Chinese love to share their experience and or opinions on social media, that’s why social media should be the center of your digital strategy. Having an expert talking about your product in a positive way is good for your reputation. Public Relations agencies will inform leaders and professionals of the quality and the reliability of your services or products. Digital Marketing helping your Business in China ! Digital marketing is often considered unnecessary from a B2B perspective. It’s a fallacy, especially in China. Many foreign companies are looking to expand commercially in China because the industrial sector is still booming. These foreign companies’ success depends on their digital strategy, the most effective way for the lead generation (and attracting potential buyers). In order to generate leads in China, your brand should be known. You may contact us so we can show you more about our case studies. Really nice article. I just share it in Linkedin. You are what exactly ? A Agency ? you sell Leads right ? it is true, most traditional industries in China do notuse digital and use it so basic. they employ a simple girl to do the wechat, and get almost no results. What you say is right, but I suggest you to Highlight the problem of Big Companies when they use digital, it is like a elephant playing Soccer. Thank you for these nice Comments. If you need any help, send us an email with your project and your target. WHat do you think of doing business in china in 2018 ? what are the difference with doing business in 2017 ? Good Article, very Nicely explained. 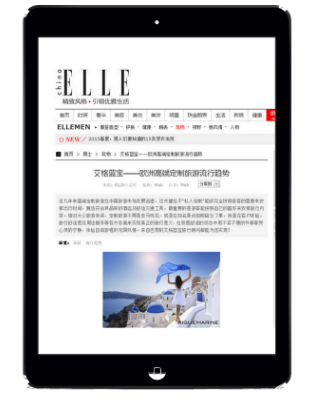 Do you have in your Website example, or Case studies about Business to Business Marketing in China?